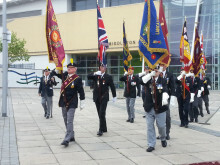 The standard bearers and veterans' parade. 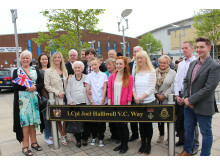 Council officers and family members gathered to honour the memory of Joel Halliwell. 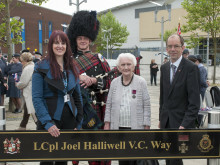 The family of L/Cpl Joel Halliwell V.C. 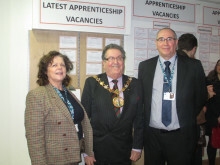 attended the event. 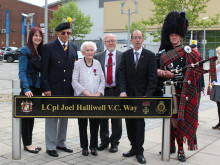 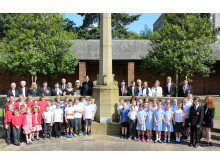 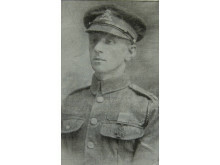 Lance Corporal Joel Halliwell V.C will be recognised in Middleton next week. 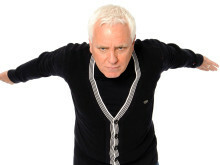 PULLING HIS PUNCHES: Dave Spikey brings his new show to Middleton Arena on Friday 24 October at 8pm. 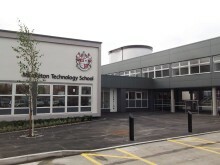 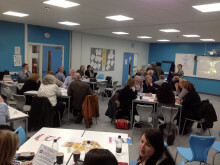 Middleton Technology School, Kenyon Lane, Middleton.